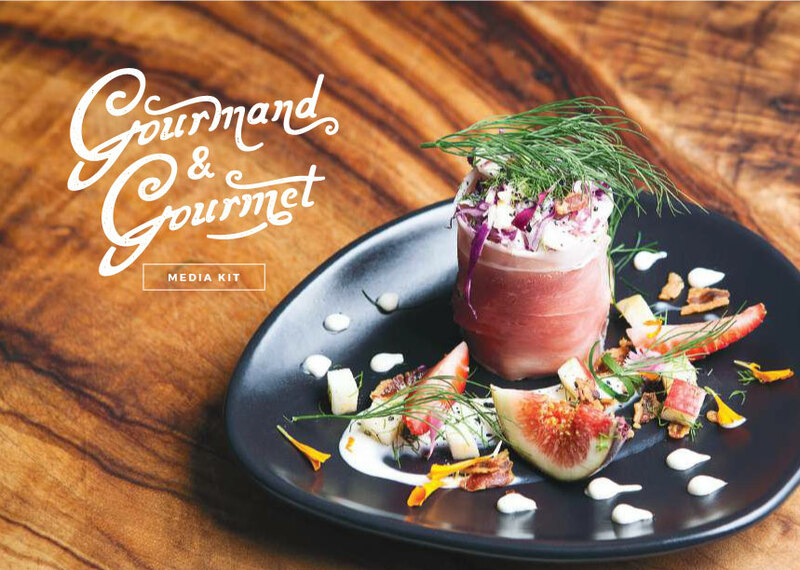 An online food publication dedicated to showcasing the tastiest food and booze Brisbane (and beyond) has to offer, The Gourmand & Gourmet is the voice of your food loving best friend – a friend who knows the best places grab breakfast, the coolest new bars in town, and where to cure your sugar cravings. A little bit cheeky and always laughing at our own (bad) puns, our sponsors range from local family run cafes to international brands. With the largest email database of any Brisbane food publication, a huge social media following and an evergrowing website (and waistline), our readers trust us to bring them nothing but the most drool-worthy feeds, and if you have something delicious to offer, we want to work with you. For all advertising enquiries, please get in touch with us.